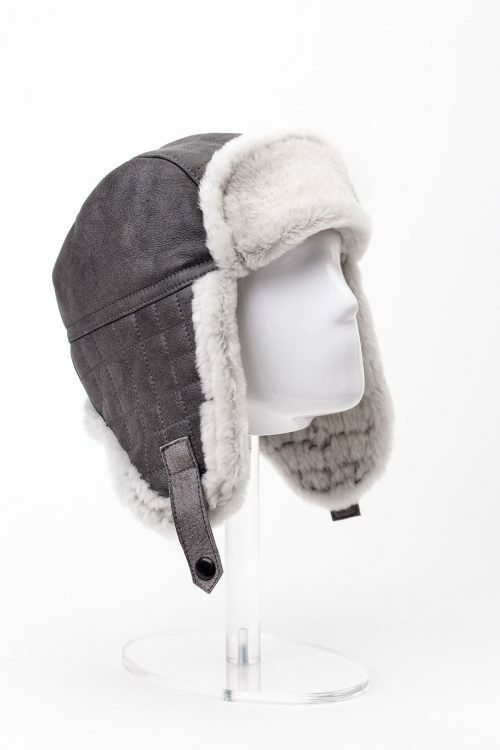 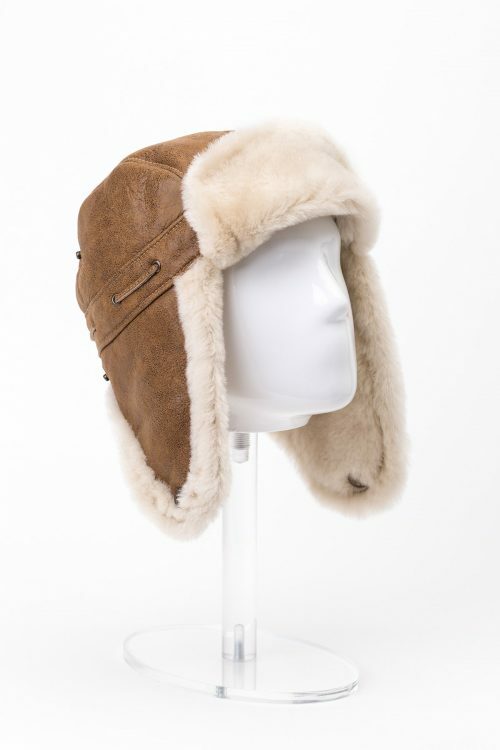 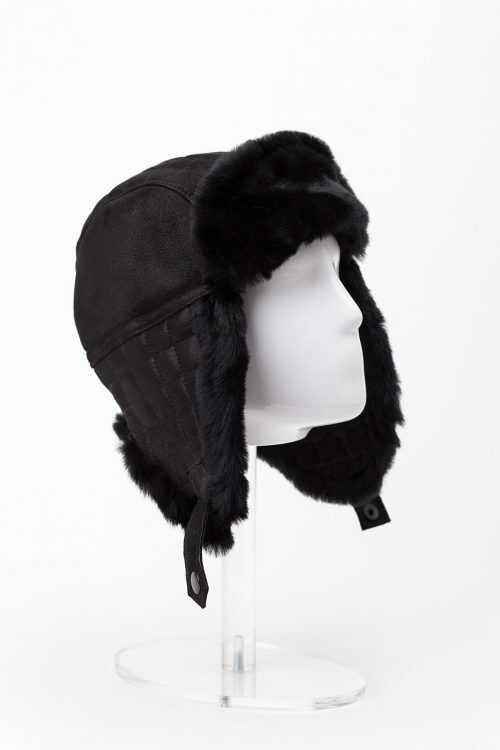 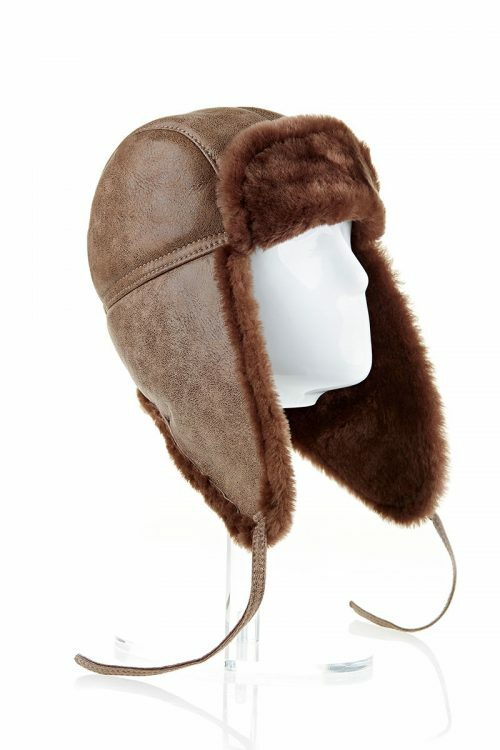 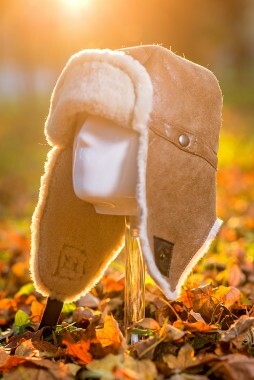 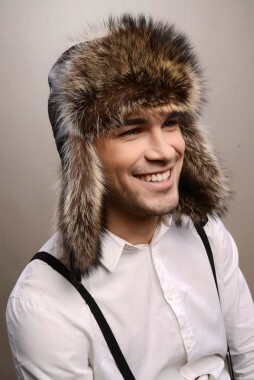 An indispensable accessory for anyone during the cold season is a warm, comfortable and durable fur hat. 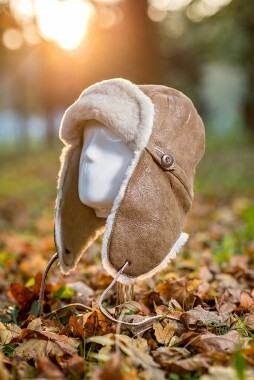 We all know that the area of the head and ears is the most exposed to the cold and hence must be protected against frost and cold wind. 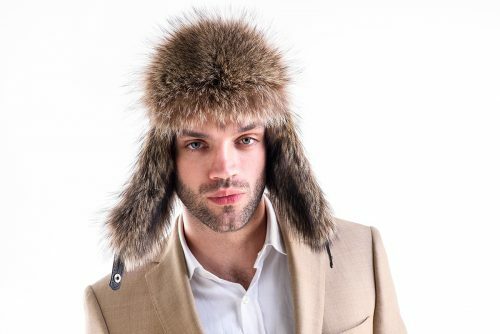 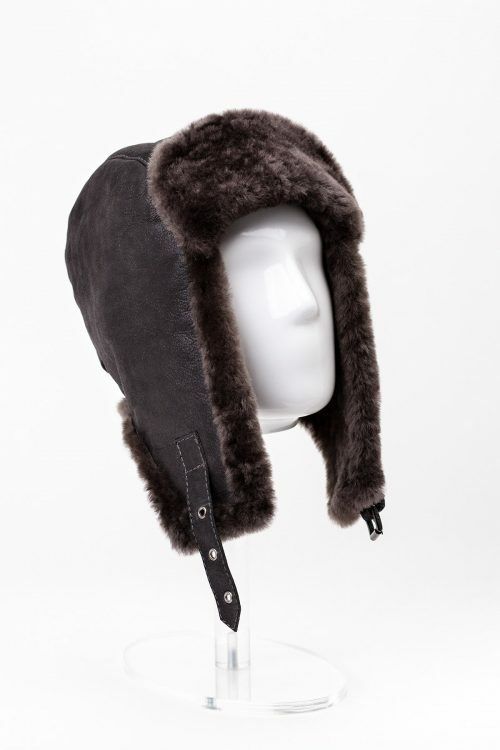 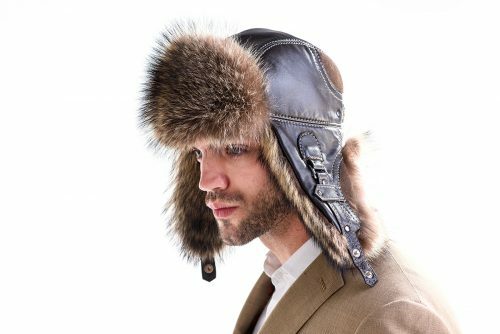 At A&A Vesa you will find a variety of fur hats for men, made from the highest quality materials, designed to ensure maximum heat and protection at the lowest temperatures. 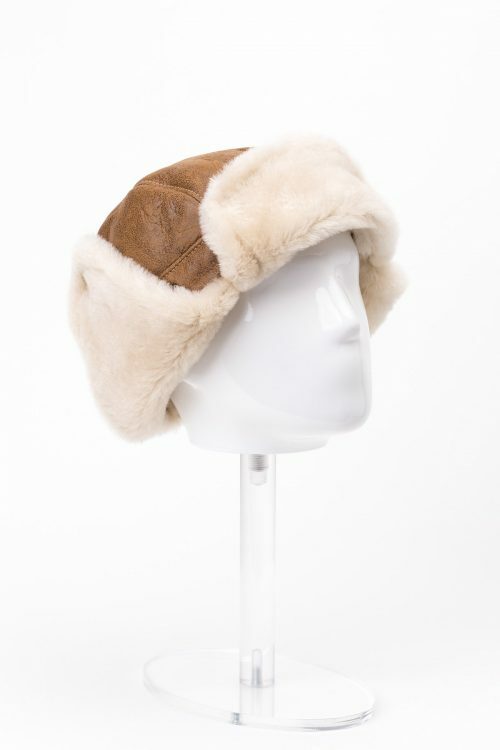 Natural materials such as polar fox fur, raccoon fur or lamb fur are best suited for making fur hats because of their properties that make them perfect to ensure optimal cold insulation. 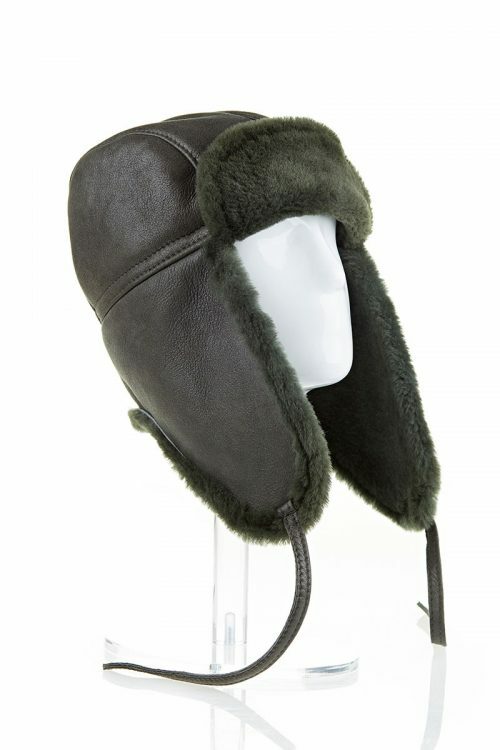 Aviator models, providing increased protection of the ears are the most popular hats for men. 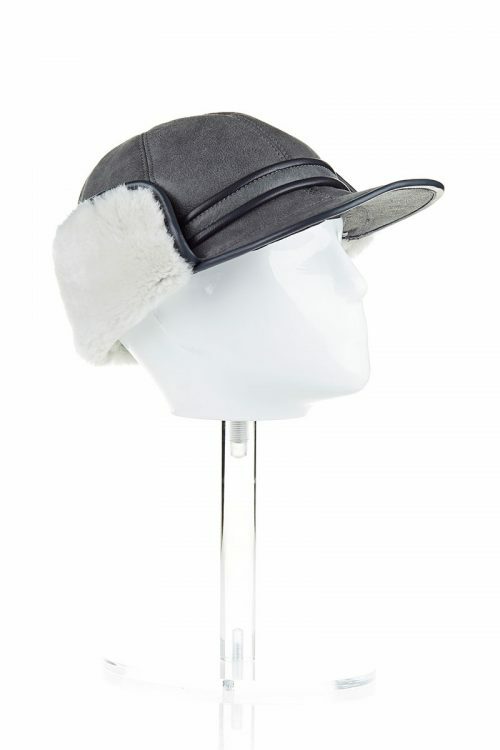 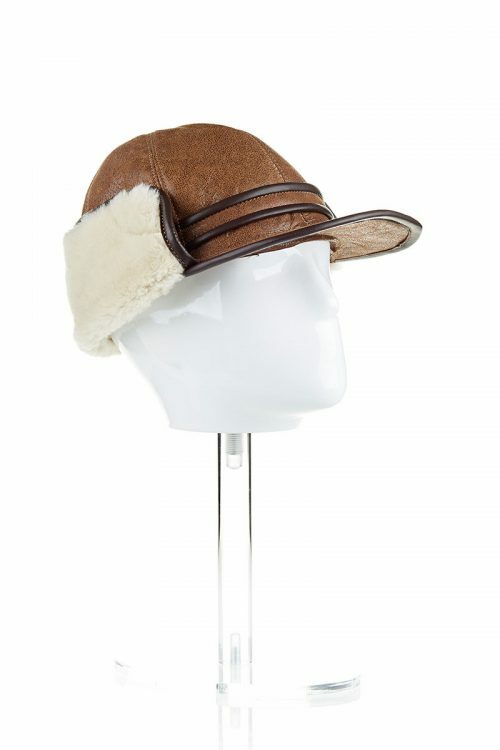 Especially masculine, these men’s hat designs are suited to be worn both casual and stylish or business. 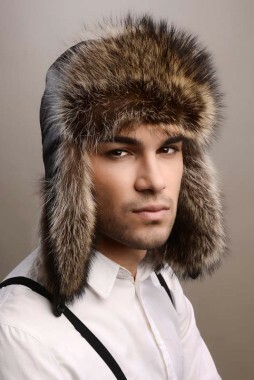 A successful fur hat will never pass unnoticed and will highlight the entire outfit. 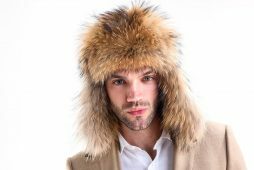 Choose with confidence the most suitable men’s fur hats that provide optimal comfort and warmth for the chilly weather of the cold season. 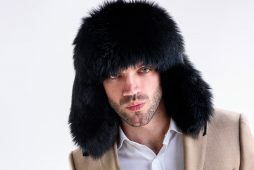 A perfect purchase for the cold season or a successful gift for anyone, a quality fur hat is certainly a piece of resistance in our wardrobe.